This article is 2445 days old. 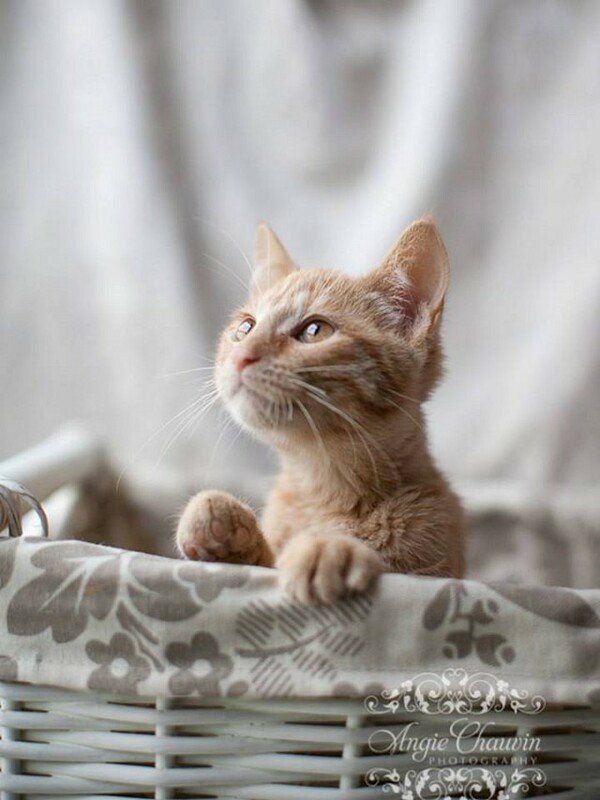 An adorable short hair orange tabby, Hansel is a kitten that is ready to explore. At only two months old this curious, energetic kitten is still discovering his feline-ality. Refining his hunting skills and turning anything into a toy, Hansel is ready for you to play with him. Hansel is looking for a good homewhere a loving owner will show him patience as he learns how to be a great cat. Come visit Hansel and his sister Gretel today!